BWA is your specialist when companies want to automate their manufacturing processes or facilitate their work processes. 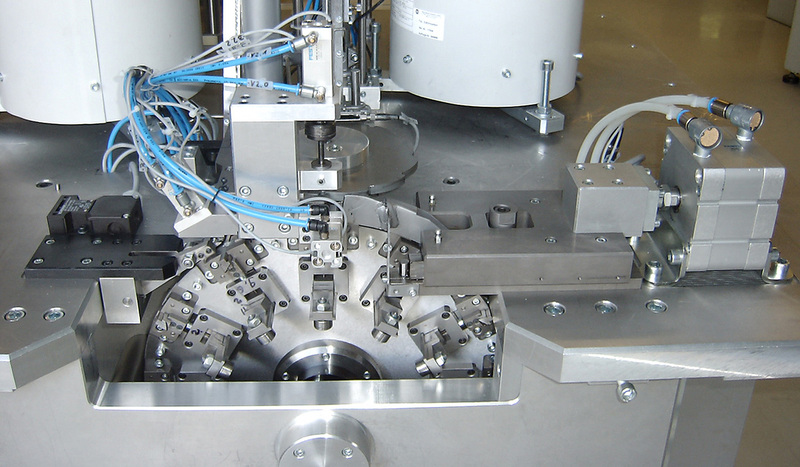 For this purpose, BWA manufactures a wide variety of special machines, listed under products. The range begins with the simple manual workstation and ends with the manufacturing of complete production lines or fully automated systems. The high standard of precision, which is a matter of course for us, even helps us today to manufacture technically highly demanding products. Wherever something is produced in series, our products find their intended purpose. Leading German automotive suppliers as well as customers from the electrical engineering field, household technology and medical technology use the products of BWA. There they help to make the production process reliable.